Welcome to Carter Homes! 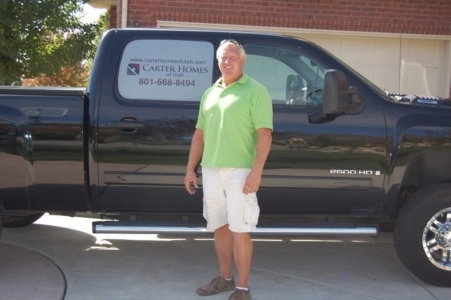 Carter Homes of Utah Inc. builds a wide spectrum of Northern Utah’s housing needs, from starter homes, move-ups, custom homes, townhomes and apartments. We serve the Counties of Northern Utah; Davis, Weber, Morgan, and Box Elder. Scott Carter, President of Carter Homes of Utah Inc., has been building homes since 1982 and has over 35 years of hands-on experience. Our goal at Carter Homes of Utah is to build an affordable home while providing peace of mind for future home owners. 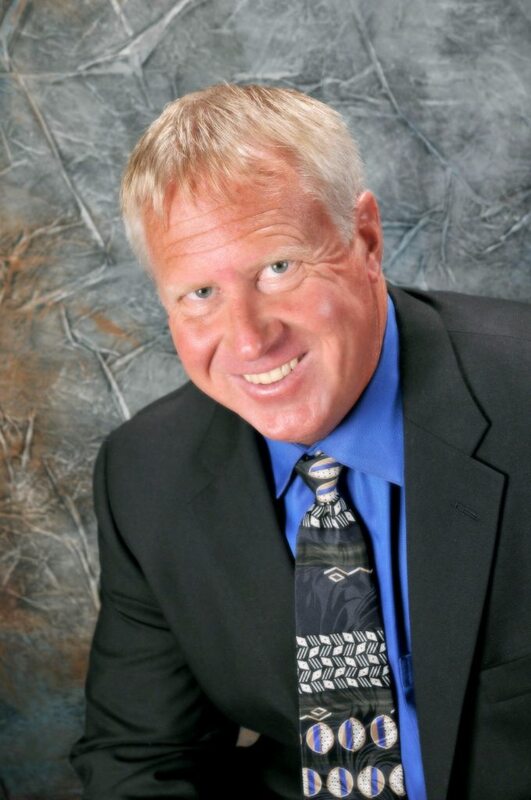 Scott M. Carter, founder of Carter Homes of Utah Inc., started his construction career at the age of 15 as a roofer. From that point he expanded in his career and obtained a job as a carpenter working for a seasoned general contractor during the difficult times of the 80’s when work was very lean. During this time builders had to perform a variety of trades to make a living. This turned out to be to Scott’s advantage by allowing him to learn the home building business from the ground up. 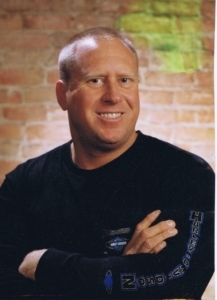 Scott was able to learn and be knowledgeable and experienced in most every trade in the construction industry, which now gives him the experience and the ability to build a quality home in a timely manner. With this experience that Scott has achieved, it has given him a competitive edge on selecting quality subcontractors and being able to recognize the skill and abilities in his subcontractors that is vital in building quality homes. 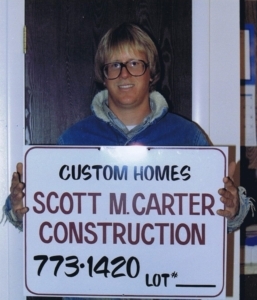 Scott started Scott Carter Construction in 1982. In 1988 he incorporated to S.M. 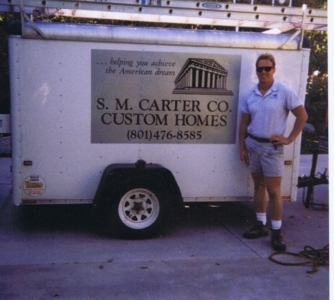 Carter Co until 2011 when Scott formed Carter Homes of Utah Inc. Scott Carter has built 100’s of homes in Northern Utah over the past 30 years, making him one of the more experienced contractors in Utah. What sets Carter Homes of Utah Inc. apart from the other builders is our personal touch attitude. We do not have any intentions of being Northern Utah’s number one home builder. Our business plan is to build a few quality homes a year for a few select home buyers. This philosophy allows us to provide the attention and service to each individual home. Scott is the last of a dying breed of home builders. He is what we call “A hands on builder”. His office is his truck where he spends his day on job sites making sure that quality control is being maintained on all his homes.